Result oriented solutions for your peace of mind. Thank you for visiting. The law office of John J. Ready & Associates was founded in 1991 with an emphasis in family law and litigation in Cuyahoga and surrounding counties. Super Lawyers magazine names attorneys in each state who received the highest point totals, as chosen by their peers and through the independent research. View the profile of John J. Ready & Associates at SuperLawyers.com. John J. 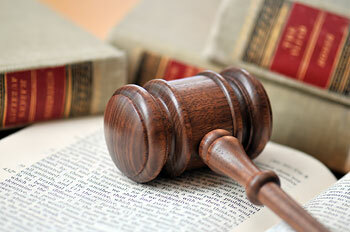 Ready is certified by the Ohio State Bar Association as a specialist in Family Relations Law. 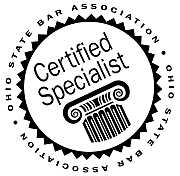 The OSBA “specialization program” was created to give licensed Ohio attorneys the ability to become certified as specialists in particular areas of law. The Ohio State Bar Association is proud to be accredited by the Supreme Court of Ohio Commission on Certification of Attorneys as Specialists (CCAS).